Best Girls Tops at Affordable.pk!! It's time when you should start getting ready for the hottest months of the year. But if you are not sure about what to wear then visit Affordable.pk for the latest collection of tops for girls. Tops are a perennial wardrobe outfit. You can pair them with jeans or any other bottom of your choice. They look stunning enough that there is no need to go for further designing. 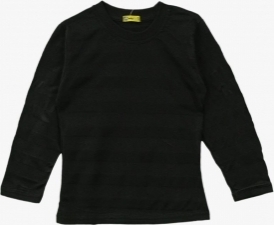 Our collection of stylish tops for girls brings unique clothing items. Choose from our tops category that includes vibrant, floral, and polka dot prints. Moreover, the sleeveless tops are also added to the category. 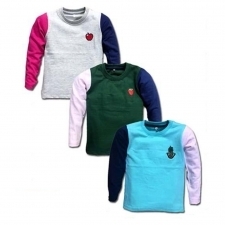 Buy Affordable Yet Stylish Girl’s Tops at Affordable.pk! Our tops for girls are affordable and you don’t have to break the bank for them. You can find both the formal and casual tops in the category. 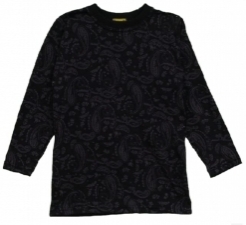 Designer tops are made of delicate fabrics and embroidered tops are ideal for formal occasions. All the tops in the category have been designed to accentuate your beauty. So hurry up and grab your favorite ones! The girl's top designs at Affordable.pk are unique enough to make you stand out in a crowd. Roam around in style by wearing our designer made tops and pair them with a right bottom. You may also find bottoms at the store, but you have to switch to another category for that. Find the best girl’s tops prices at Affordable.pk and enjoy your baby’s shopping. The new collection has been divided into three broad categories, so go through them and see which one you want to buy. 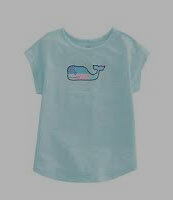 This subcategory includes shirts for girls of multiple age groups, ranging from one year to teenage. 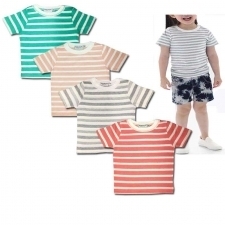 There are short shirts for girls in different designs including front open to t-shirt style tops. However, there are long shirts on the list, too. 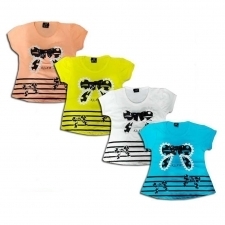 The category includes only branded shirts for girls and all of them have been professionally designed. They give her personality a nice chic look if paired with the right bottom and shoes. Go for jeans with a front-open shirt and make her wear joggers with them. You may also wear some accessories, but avoid over-crowding your attire with them. A light delicate jewelry can be worn with it. If you want to wear heavy jewelry, do not use more than one item with the outfit. Otherwise, it will kill the western elegance of your dress. Affordable.pk brings the most affordable girl's shirt prices, so you don’t have to go anywhere and shop at your fingertips. Just like shirts, the blouses, too, are available for different age groups. 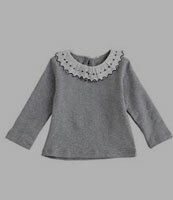 For little girls, the cute little floral blouses are there. However, the designs modify according to the age and the blouse new collection is something you must look at. You will find the best blouse price in Pakistan at Affordable.pk and shopping at this store will save you a good amount. Apart from affordability, you will find unique blouse designs that you can wear with multiple bottoms. If you can’t decide a bottom with it, go to the bottoms section and find a lot of choices there. Looking at them will surely help you in deciding. Affordable.pk aims to make its buyers fashion-oriented. Each item of your clothing should represent your fashion sense and must be up-to-date. Even your casual wears should be stylish enough to give you an appealing personality. Therefore, buy knits for girls at Affordable.pk and get your desired trendy look. 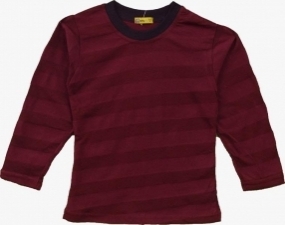 Knits resemble with tees a lot, that’s why both are included in one category. The choice of the bottom may vary with tees, depending upon your time of wearing. If you wear it casually at home or other informal settings, you can also pair them with casual trousers. Find the most reasonable knit prices in Pakistan at Affordable.pk and have a joyous shopping experience. Tees are just as famous among girls as they are among boys. 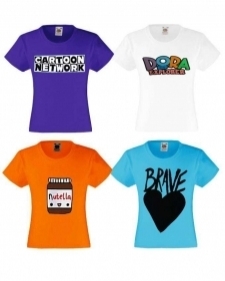 Buy tees for girls here and pair them with a suitable bottom available in an exclusive section. 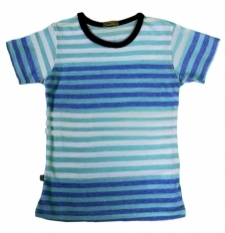 Tees can be worn both casually and formally; however, they are mostly worn as daily wears. The causal wears are frequently needed and you need to update your wardrobe now and then. However, you rarely have time for that much shopping. Therefore, buy tees online at Affordable.pk and be both economical and stylish. Shopping was never as much fun as it is now with Affordable.pk. These can be worn both as undergarments and tops. 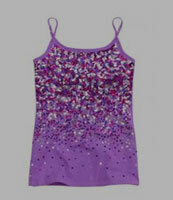 However, a well-designed tank top for girls worn as a top in summers beats the heat at its best. You may get tan if you go out in the open without something over it, but you can easily wear them inside and keep the heat effects away from you. Buy tanks online located in a separate subcategory at Affordable.pk and buy either shorts or jeans with them. Baby girls look extremely cute in denim shorts and floral designed tanks. Similarly, the designer made camis are also available in the section. These are another nice option for summers and wearing them with jeans is the most common style. You can also pair them with stretchable pants if you want to do something different. Since these are casual wears, make sure you wear only casual shoes with them. You can also wear it to your gym and use it as your workout costume as beating excessive sweating is easier in them. However, avoid going out in the open sunshine so that you may not tan your skin. Buy branded camis online at Affordable.pk and enjoy shopping!